Millennials are always connected and they grew up with all the information they have at their fingertips. The rise of social media means that news and trends are delivered to the millennials' social media feeds 24/7, and when it comes to beauty and looking good, they have all the information they need – partly thanks to online reviews by influencers, which are easily accessible to them. Therefore, millennials are very well-informed on beauty trends and the treatments that are available to them in the market. While aesthetic treatments used to be seen as a little radical, they are now widely accepted and is definitely a common conversation topic over lunch. The generation before the millennials sees aesthetic treatments as ways to reverse the aging process, but the millennials are definitely ahead of the skincare game. Not only are they getting aesthetic treatments as preventative measures against aging, but they are also using it to enhance their looks. The fact that many of the treatments can be done in a jiffy and have no downtime also appeals to the busy millennials, and it is no wonder that non-invasive aesthetics procedures are gaining popularity quickly. Let's take a look at some of the beauty fixes that the millennials love. Everyone wants to look good in this selfie-obsessed world and a lot of millennials are trying Botox and fillers to enhance their facial contours. Botox can be used on the masseter muscles to achieve a more V-shaped face, and fillers are commonly injected on the nose bridge to raise it, on the cheeks to give them more volume, and even at the chin for a more pronounced chin. Millennials also get preventive Botox to prevent fine lines and wrinkles. The injection is done when the first trace of fine lines are seen to prevent the expression lines from deepening in the future. Keep in mind that it is extremely important to get the procedure done with a certified doctor and products approved by health authorities for your own safety. Always consult the doctor first if you are unsure. 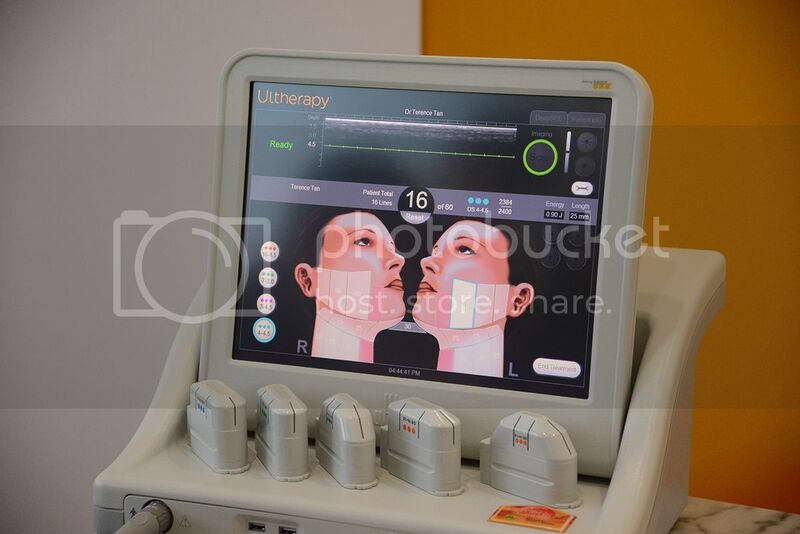 Ultherapy is the only non-invasive treatment cleared by the US Food and Drug Administration (US FDA) that makes use of focused ultrasound energy to lift the skin from within naturally. The treatment stimulates collagen production to firm the skin and gives you a more youthful look. With no downtime and zero disruptions to daily life, it appeals to the millennials, especially those from the older millennial segment who wants a full facelift. Millennials are also zooming in on problematic spots like the undereye to eliminate the dark eye circles and the neck to eliminate the age-telling lines. The Ultherapy treatment can also be optimised to give you longer-lasting results. For instance, a full face and upper neck treatment can be optimised with 800 lines or shots of focused ultrasound energy with Ultherapy. Consult your doctor on the optimal number of lines for your treatment. Years of staying out in the sun during our younger days can wreak havoc on our skin, leaving unsightly pigmentation that just will not go away with time. 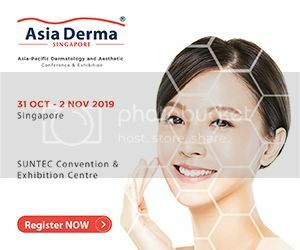 Then with their career finally on track, millennials will find themselves with enough resources – in both time and money – to sort out treatments to do away with the acne scars that have been plaguing them since their teenage years. The PicoSure laser is beneficial for those who are suffering from acne scars and pigmentation. This picosecond laser differs from other lasers as it delivers ultra-short pulse bursts of energy to the skin in picoseconds (trillionths of a second). Through the delivery of the high-targeted energy, it can penetrate the deeper layers of our skin dermis without damaging the surrounding tissues, and stimulate collagen and elastin production to rejuvenate our skin. One complete session with the PicoSure laser should include three passes or rounds in order to effectively target stubborn pigmentation and acne scars, improve overall skin health, and stimulate collagen regeneration for skin renewal. Anything less than three passes each session will compromise the final result. Besides getting smaller pants for yourself, losing weight comes with a host of health benefits. However, few would expect saggy skin to be one of the side effects that come with weight loss. Keeping in shape is not just about fat loss, but also toning saggy skin. With Halley's Cold-Hot Blaster Therapy, first blast body fat away with CoolSculpting's cooling temperature. Then with Exilis Ultra 360, give loose skin a lift with its warm ultrasound and radio frequency (RF) energy. With that, you will be on your way to that #BeachBody you always wanted. As always, consult a doctor to get a professional opinion before getting any treatments done. Book an appointment with Dr. Terence Tan at Halley Medical Aesthetics if you too, have beauty concerns to address.